While most classic car shows tend to take place during the warm days of summer, you’ll find plenty of events scheduled right into the New Year all over the country. Quite a few of these shows donate part or all funds raised to charities in their communities, and the number of sponsors and volunteers needed to make even the smaller shows successful is impressive. Most are family-friendly events, hosting side attractions for children, while others are strictly for adults, including the Festivals of Speed, Concours d’Elegance and the CARtoberfest. 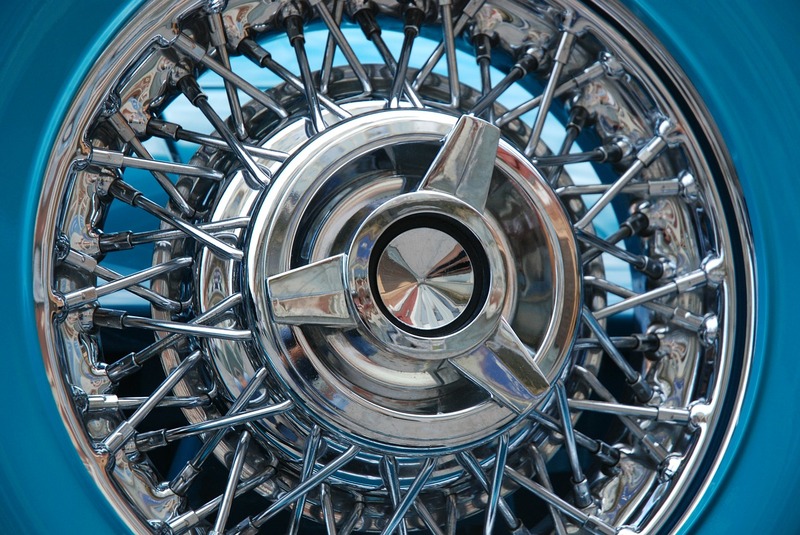 This vintage car show will be held at the Outdoor Plaza of the Museum of Contemporary Art, as part of the Tucson Modernism Week. Featuring a wide variety of privately-owned cars from the finned era, it’s the kick-off event for the Firebird III display, and reunion of the sole surviving members of the Firebird III’s original team. Star Charity is holding the 4th annual Tru-Steel Car Show Extravaganza & Rockabilly Spectacular with a cruise-in at the parking lot of the Prescott Valley Event Center. The car show is the next day, and the RV spectacular is held on the last day of the event. Every year, the Lowcountry Muscle Car Club holds the Summerville Dream Machines Open Auto Show. In support of a local community charity, three downtown streets are commandeered as the venue, and 25 trophies are awarded during the event. Presented by the City of San Bernardino and its Chamber of Commerce, the third annual classic car show is designed to keep the rich automotive history that the city has with Route 66 alive. Owners of custom cars of any year are invited to cruise Good Ol’ “E” Street, listen to a Beach Boys tribute band, and enjoy the CARtoberfest beer festival. The Midwest Blue Oval Club, a car club dedicated to the preservation and enjoyment of Ford automobiles, has teamed up with Max Ford to host the Midwest Ford Fest Car Show. The cars on display are classic and modern Fords of all models and years, and there’s a draw to win a 1973 Mustang convertible. Hosted by The Orange County Region of the Vintage Chevrolet Club of America, the 11th Annual Classic & Custom All-Chevy Show is open to all Chevrolets pre-dating 1990. The day-long event will have 24 best-in-class awards. More than 100 classic Lincoln Continentals and Lincoln-Zephyrs are expected to be at this event. The Town and Country Resort in Mission Valley will serve as headquarters, with the concours held there, following mechanical and aesthetic judging. Activities include a driving tour, visits to private car collections and more. This one-day event is held at the Tatum Ranch Golf Club and is open to all years, makes and models. Awards will be given in several categories, including best hot rod, muscle car, exotic and classic (pre- and post-1950). An antique and classic car show that donates a portion of the proceeds to benefit Boys Republic, Drive & Show is free to the general public. 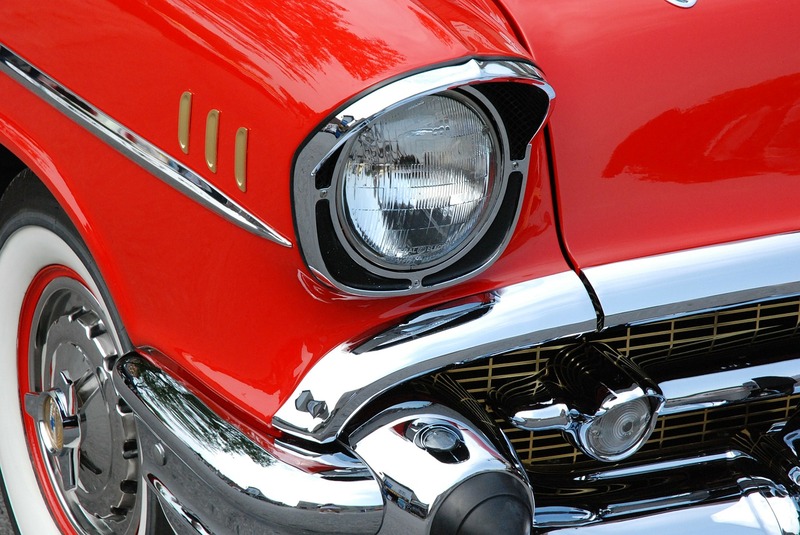 You’ll see antique, classic and collector cars at this event, hosted by the Yanks Air Museum. The first 200 participants are entered into a raffle, with one of the prizes being a ride in a vintage aircraft. It’s the 25th annual Orphan Car Show, with proceeds to benefits charities. 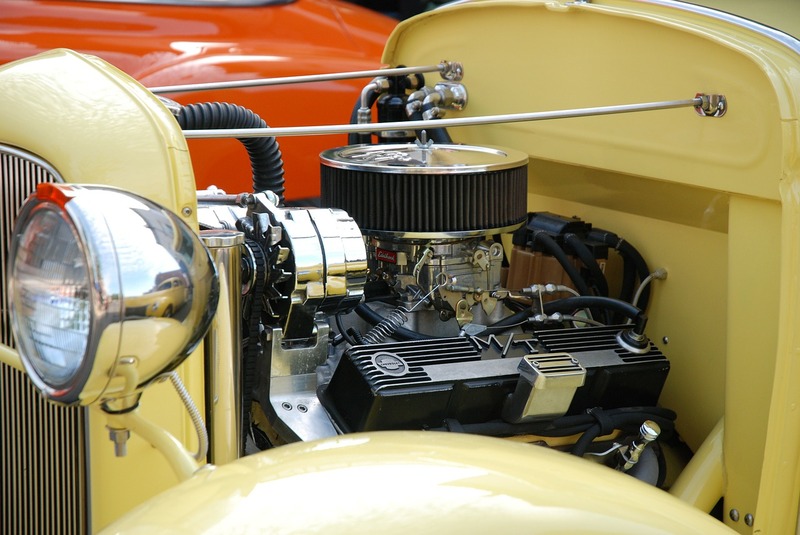 Run by the Valley Roadrunners Chapter of the Veteran Motor Car Club of Arizona, it’s open to all vintage cars, and you can expect to see some beautiful vehicles. The festival begins with a cruise and Motorvations open house on Thursday. The competitions and classic car show take place on Saturday, October 24, at the Forest Capital State Park. The car show is just one of the attractions at Antique Days, described as an agritourism event. The restored vehicles are from the region, and were originally used for touring and farm work. There will be 10 trophies awarded, with one special trophy from the Mayor’s office. A fundraiser for a local animal rescue, this show attracted more than 70 cars, bikes and trucks last year. There are first-, second- and third-place trophies awarded, and vehicle classes range from 1900-1939, to stock or modified 2006-present. Featuring Corvettes, street rods, customs, trucks, muscle cars, imports, Rat Rods and vintage cars, Jerry’s Fall Car Show has 36 award categories. Proceeds benefit the local chapter of Casey Cares, a foundation that supports critically ill children and their families. With more than 130 deucers (cars produced by Ford in 1932) expected at this one-day show, it should be spectacular. Desert Cruisers has directions and contact info. The proceeds benefit the Early Ford V/8 Foundation Museum in Indiana, which is dedicated to preserving 1932-1953 Ford history. This is a Show & Shine that the American Muscle Car Club will hold at the Holiday Inn Select. The entry fee is a new, unwrapped toy, which will be donated to a charity called Project 25 (although cash donations will be accepted in lieu of a toy). The charity was started back in 1980 by a few deputies in the Bay County Sheriff’s office and is a tradition that runs to this day. Hosted by the Arizona Chapter #29 of the Pontiac-Oakland Club, this is a non-judged Tucson Motorama event open to all models and years of Pontiacs, Oaklands and GMC trucks, stock or modified. 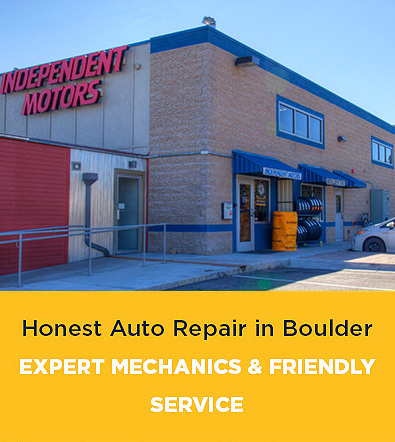 Show-quality vehicles and unfinished projects are welcome. Held at WestWorld, this weekend-long event actually kicks off on Thursday with a hot rod tour and party. With more than 3,000 hot rods, custom cars, classic muscle cars and trucks through 1972, the various exhibits, shows and autocrosses promise to be nothing short of spectacular. This luxury lifestyle weekend at the Ritz-Carlton Grande Lakes features the world’s most exotic automobiles, vintage and contemporary aircraft, custom motorcycles and high-performance boats, staged inside an aircraft hangar. Presented by Fields Auto Group, the event is in support of the Arnold Palmer Hospital for Children. The Concours is held every March in a three-day classic car show at the Ritz-Carlton. The finest vintage cars compete for two awards. There were 315 world-class entries last years and some 32,000 visitors. The 21st Amelia Concours will be a continuation of this celebration of the automobile and the people who love them.